Eating well doesn’t always have to be hard. Conscious, nutrient-rich eating has always been important. 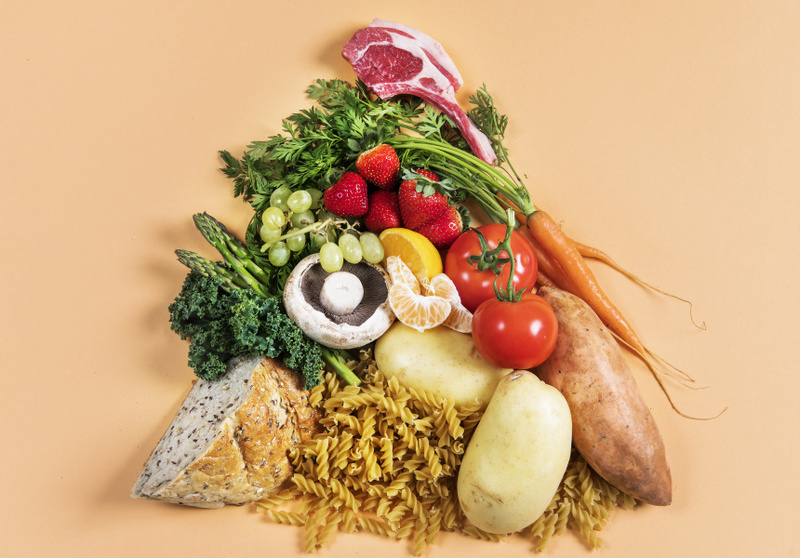 But the recent rise of macro-food trends and the legalisation of edible hemp in Australia has drawn attention to the importance of produce that is positive not only for our bodies, but for our food industry. 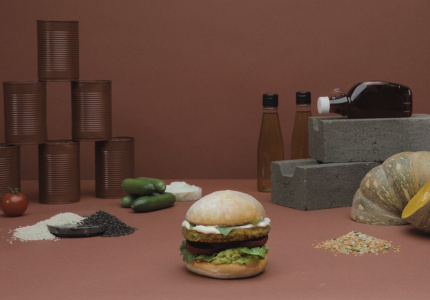 In partnership with Grill’d and its new vegan and hemp burgers, we find out why plant-based foods may be the way of the future. Food & DrinkOne food philosophy strives to embrace the best of both worlds. In partnership with Grill’d, and its new plant-based burger range, we explore the fundamentals of a flexitarian diet. Food & DrinkNever know what to make? These key vegetarian-friendly ingredients will always guide the way. Food & DrinkWith these vegan-friendly ingredients in play you’ll never be short of options. What’s So Good About Eating Hemp? 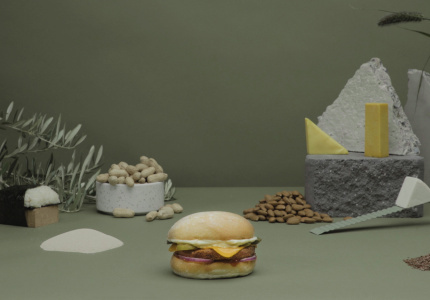 Food & DrinkWith Australia just recently legalising edible hemp, we’re seeing exciting new uses for this green “superfood”. 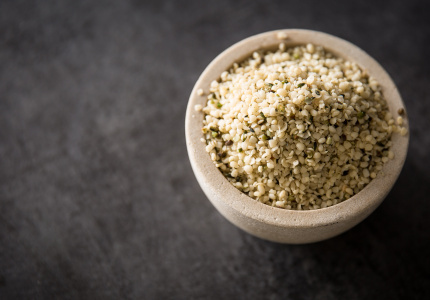 In partnership with Grill’d and its new Hemp Therapea burger, we find out why it’s such a positive for the food industry.